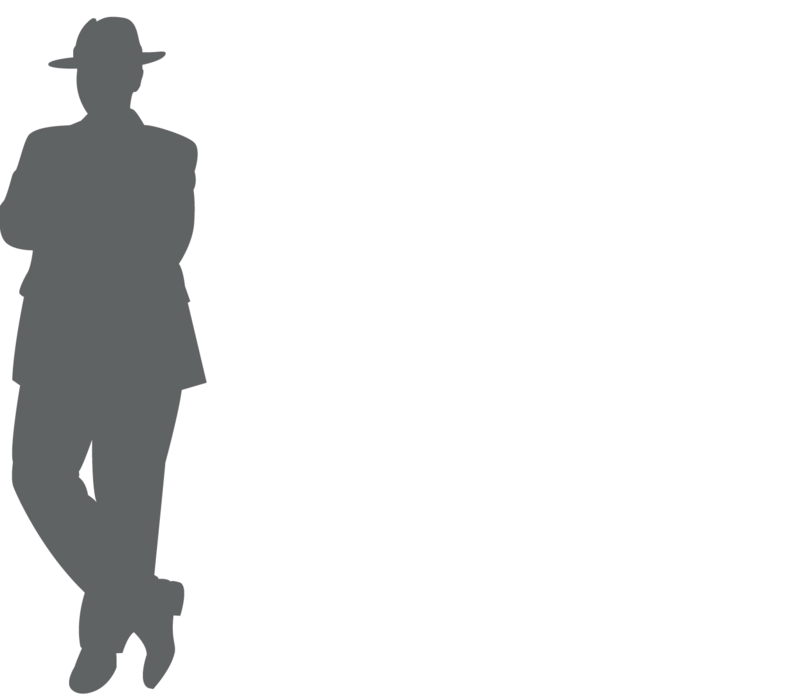 Strong Litigator, Trusted Advisor, Seasoned Advocate. Asbestos is Still Harmful to Americans! A shocking number of Americans, including school children, are still exposed to asbestos. According the U.S. Occupational Safety and Health Administration (OSHA), any building constructed before 1981 is presumed to contain asbestos. This infographic shows where asbestos can be found in the home. Read our full safety newsletter on asbestos. Consult the South Carolina Department of Health & Environmental Control. Asbestos risks can be found everywhere, but there are ways to protect yourself and your children from exposure. Here are a few quick tips for your home, but read more about workplace and school asbestos exposure prevention here. Most asbestos exposure occurs when homeowners do renovations that disturb asbestos. If you’re planning on tackling any home improvement projects, protect yourself and your family. 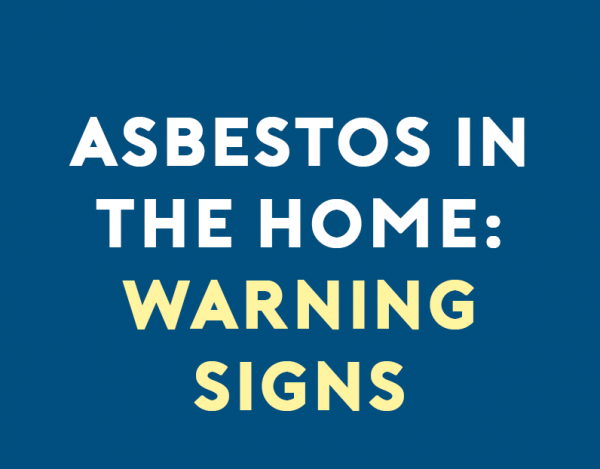 Some of the in-home items that may contain asbestos are: attic insulation, shingles and tar, drywall and popcorn ceilings. If you have an older home, don’t perform DIY renovations where asbestos may be present. Never attempt to remove asbestos without help from a professional abatement specialist. Dangerous exposure may occur when you attempt to remove contaminated products, especially if you cut, saw, sand or drill them. Symptoms of asbestos exposure can include loss of appetite, persistent dry cough, and shortness of breath. In worse cases, you could develop Mesothelioma, a rare cancer that affects the lining of the lungs, chest cavity, or abdomen. If you suspect that you or a loved one has been exposed to asbestos, please consult a doctor for testing and then seek legal advice from our team on your next steps. We want to keep all Americans safe from this deadly carcinogen, and it will take all of us working together to identify and prevent possible asbestos poisoning. When Justice is Served… Vote for your favorite story! Copyright @2016 Barrow Law Firm. All Rights Reserved.